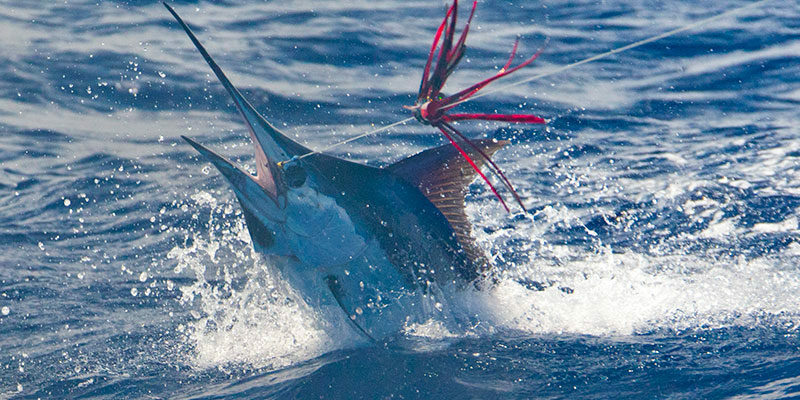 January started with a bang, producing plenty of black marlin, some to 300kg. Lures were the most productive method as porpoise kept attacking the livebaits that are generally preferred when fishing around Isla Montuosa. 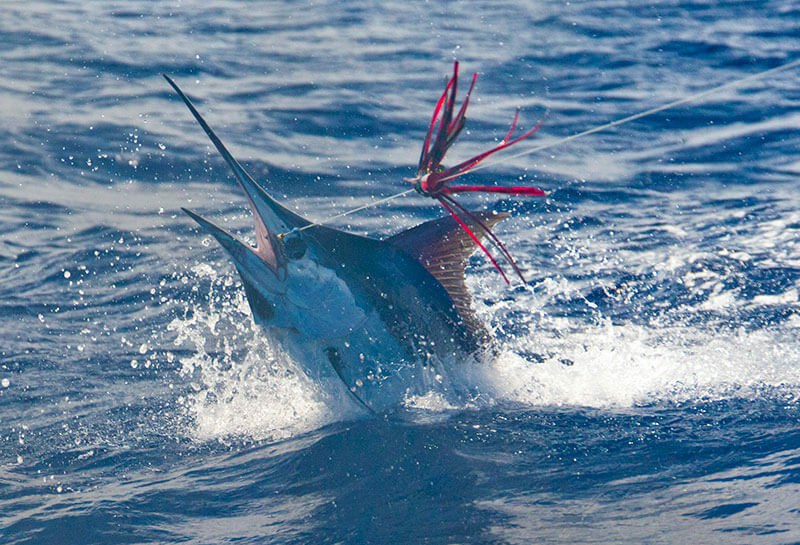 Sailfish and dolphinfish were also frequent catches, perticularly when running ballyhoo (garfish) in the long rigger position. Yellowfin tuna of up to 50kg have now arrived and are being caught on cast poppers, which is exciting sport. From now until May we expect the huge cow yellowfin tuna to arrive, which will give a lot of lucky anglers, including the upcoming Bluewater Readers’ Trip, the fight of their life.